The Rotary Foundation and the UNESCO-IHE Institute for Water Education have teamed up to tackle the world’s water and sanitation crisis by increasing the number of trained professionals to devise, plan, and implement solutions in developing and emerging countries. 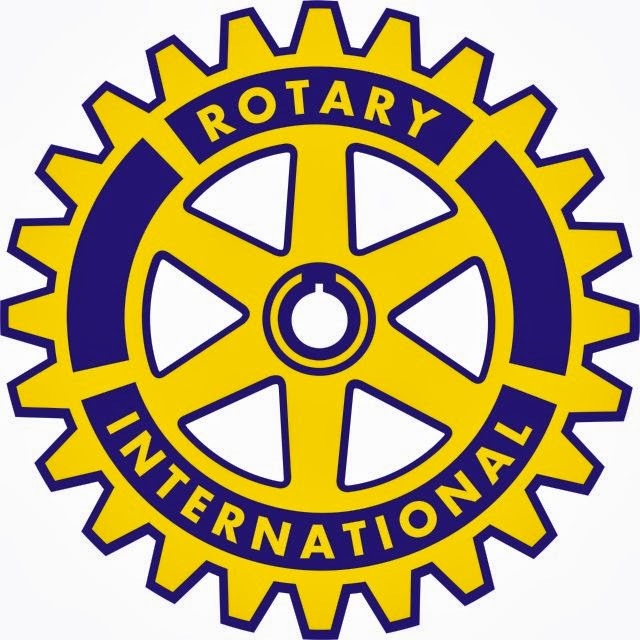 Through this partnership, The Rotary Foundation provides grants (the Rotary Scholarships for Water and Sanitation Professionals) to Rotary clubs and districts to select and sponsor a limited number of students each year to pursue postgraduate studies in Water and Sanitation related courses. Students eligible for this scholarship must be provisionally admitted to eligible degree programs at UNESCO-IHE. TRF awards scholarships of approximately €34,000, paid directly to UNESCO-IHE. Funding to cover additional costs (including international travel) related to participation in the academic program will be coordinated by UNESCO-IHE. Please refer to the terms and conditions (or click here if link doesn't open) for more details. 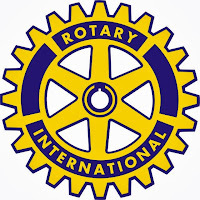 Students provisionally admitted to one of the three eligible UNESCO-IHE academic programs will need to seek the sponsorship of their local Rotary club or district. Completed applications must be received by TRF from sponsor Rotarians no later than 15 June of the year in which studies begin. Applications submitted directly to TRF by the student will not be considered. It is important to carefully read through the Application Tool Kit and visit the official website (link to it is below) for complete information on applying to this scholarship. Completed applications must be received by TRF from sponsor Rotarians no later than 15 June of the year in which studies begin. UNESCO-IHE is the largest international graduate water education facility in the world and is based in Delft, the Netherlands. The Institute confers fully accredited MSc degrees, and PhD degrees in collaboration with partners in the Netherlands. I am Muhammad Afzal Hussain, I come from Bangladeshi. I am already completed my Masters in Chittagong University which is reputed University of Bangladesh. I have two local article and I completed my thesis in Zoology. I want to study in Biology related science in abroad. At that moment I have no Ielts or toefl but our honours study pattern is English curriculum. Am I eligible for this scholarship! Please inform me!